Home Shop BAD 25 Walmart Limited Edition Box Set FOR SALE! Please also visit our Ebay Store and FaceBook Sale Page. Questions about your order? Want combined shipping? Email us here. Thank you for supporting our site! 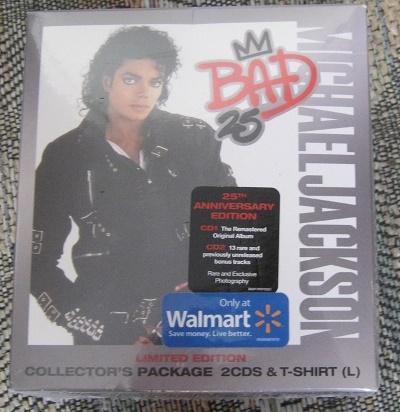 “BAD 25” limited edition Walmart box set with Bad t-shirt inside in stock! Among the releases, there is numerous exclusive box sets, including this deluxe 2CD set with BAD 25 T-shirt, this 2CD+DVD set with an exclusive DVD release that includes all nine full length videos from the BAD album, and an USA-exclusive deluxe gatefold 3 LP set pressed on 180 gram vinyl ! 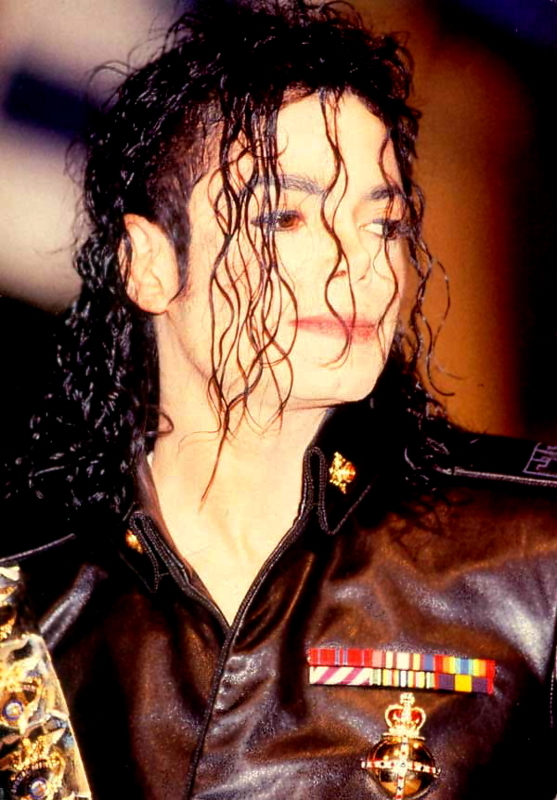 Visit this thread for a complete and updated list of all BAD 25 releases worldwide and be sure to visit and bookmark our “BAD 25” Ebay Store. You will find many new items to be added in the coming days, including this Limited Edition special Italian pressing single vinyl LP! We also plan on adding all BAD 25 and “Pepsi” releases right here on our web site as well as our Facebook Group. If you have found rare and unusual releases from your own country, please email us and we will add them to our site! Looking for Pepsi cans and promo materials? We are interested in trading with other collectors to complete our collection of the limited edition Pepsi cans and related promo material from countries such as Romania, Turkey, Argentina, India, Singapore, Costa Rica and others! Please email us if you are interested in trading.